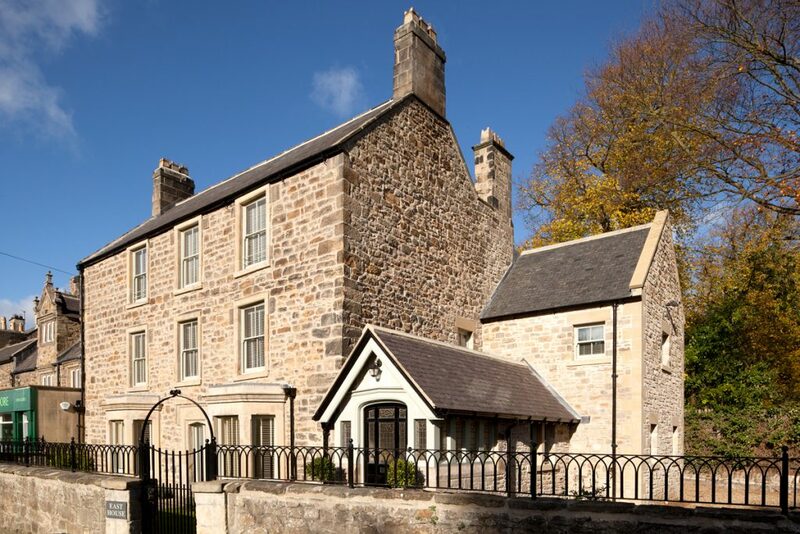 This Listed Grade II dwelling in a Northumberland village was formerly used as offices and had been insensitively extended. 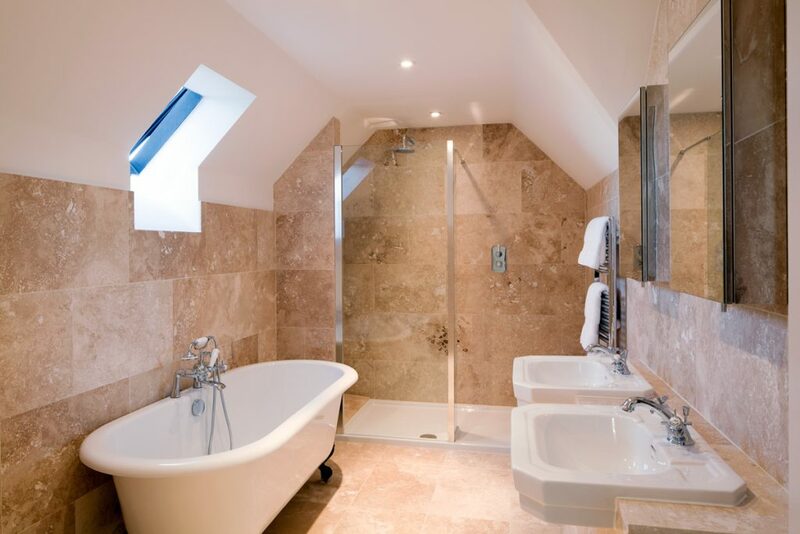 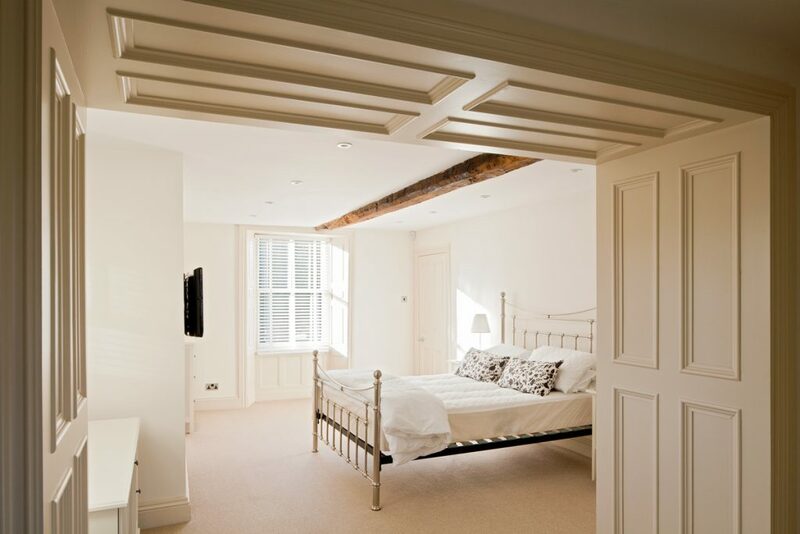 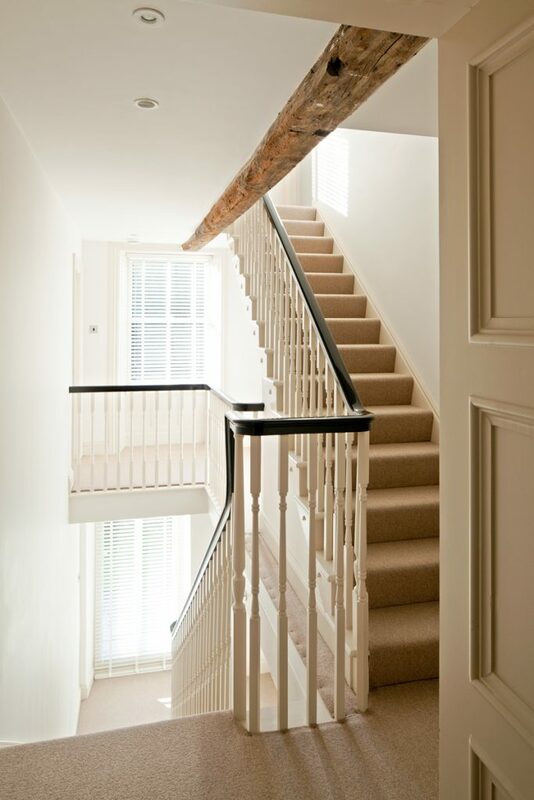 In 2010, JDDK restored the building to a single 6 bedroom family dwelling with the inclusion of dressing and ensuite facilities, a wine cellar and reception rooms to suit modern living requirements. 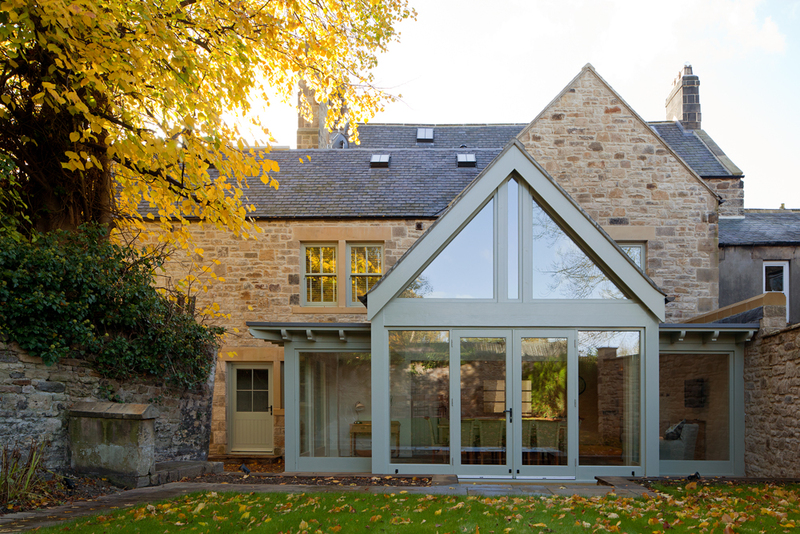 The unsightly modern extensions to the rear were removed and replaced with traditionally styled extensions in keeping with the materials and detailing of the existing fabric. 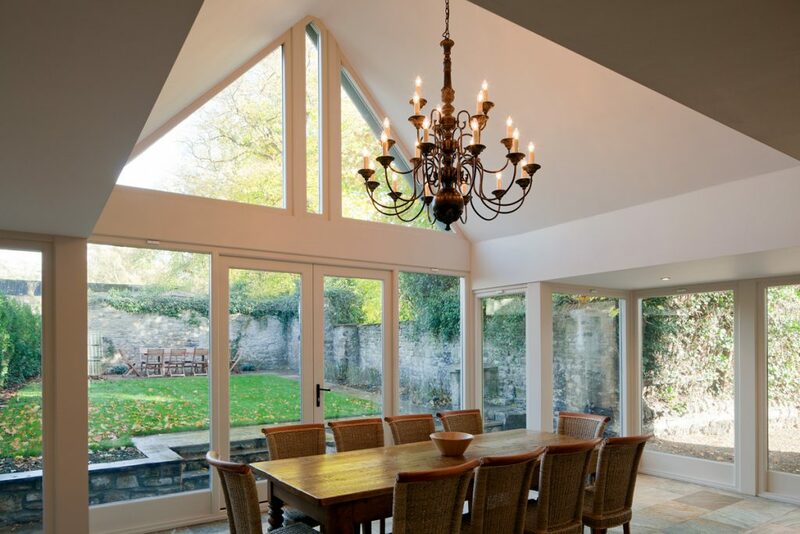 A kitchen and living garden room was added to the rear elevation, providing a generous space for dining. 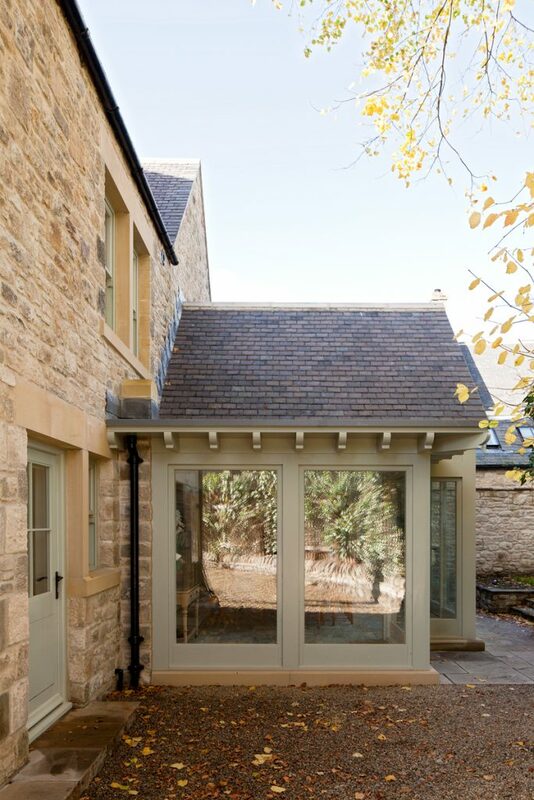 This rear structure is highly glazed to increase the sense of space within the small garden and effectively bring garden activities into the house.